Are you planning a trip and wondering whether or not buying the additional travel insurance is a good idea? While having a travel insurance policy can potentially save you from a trip-related financial disaster, many travelers are confused about what a travel policy will, and more importantly, will not cover. Before handing over your money, learn a little more about the benefits and holes in these types of policies. Transportation, hotels, and tour packages are not cheap. When you need to cancel your plans due to an emergency, you can be out thousands of dollars, if you do not have a travel insurance policy. Of course, an insurance company won't reimburse you for prepaid, non-refundable expenses for any reason. Make sure you know which circumstances apply before changing your plans. Even the best insurance in the U.S. may not pay for your medical costs when you are traveling overseas. Travel insurance can help pay hospital and doctor bills while you are traveling. Some travel insurance policies will also pay the high price of a medical evacuation if your condition demands it. 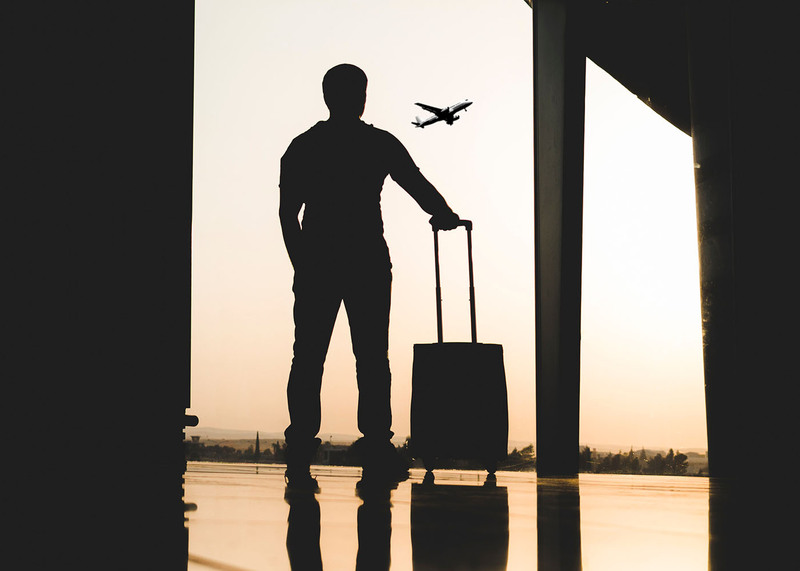 Luggage gets lost more often than you think, and the airlines are seldom willing to pay more than a few hundred dollars if your bags go missing. Arriving at your destination without your bags, and needing to replace your items is costly. Your travel insurance can help to defray some of this expense. Not everything is covered, so be sure to keep your most valuable possessions with you at all times. When you travel, things don't always go as you planned. Whether you lose your tickets, miss a connecting flight, or just need emergency telephone translation to sort out a misunderstanding, some travel insurance policies offer a travel assistance hotline to help you out. Most policies have an extensive list of covered medical procedures but don't expect the company to pay for anything else. These uncovered expenses include pre-existing conditions, mental health, emergency care for injuries occurred during risky activities, accidents resulting from ignoring local regulations, and costs associated with pregnancy or childbirth. Some policies may offer optional coverage for certain situations. While most travel insurance policies will cover your costs if you cancel your trip, most will not pay out in the event the provider of the services doesn't live up to their end of the agreement. Just because the travel guide you booked online doesn't show up, doesn't mean you can make a claim. Getting a refund from the service provider will fall directly on your shoulders. Canceling a trip or cutting your visit short because of violence at your destination is not typically covered by travel insurance policies. Make sure to review the US State Department's Travel Advisory before booking your trip to any potentially dangerous areas of the world. Most travel insurances won't cover injuries occurring during civil unrest. If you decide to cancel your trip because there are reports of potential severe weather or a medical outbreak where you are planning to visit, and you cancel your trip, then you likely won't be getting a refund. There are many great reasons to protect yourself with travel insurance, but know the limits of your policy to avoid a nasty surprise.